Because I’m sure everyone wants to know, here’s a current status of my foot injury. The injury occurred six weeks ago. The Internet suggested it might be broke and to expect six weeks for it to heal. I attempted running a couple of days the following week with significant swelling as a result, but ran the 25 mile CPTR that weekend. Like so many injuries, after warming up it didn’t really hurt until after the workout. I visited a podiatrist on week two. He suggested I could do some light running while it healed after the xray didn’t indicate a broken bone. 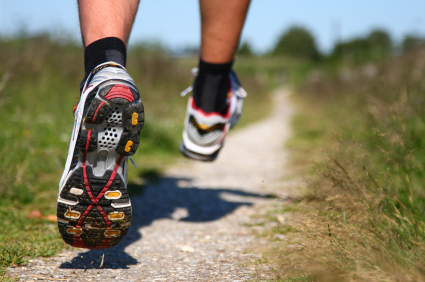 I tried running once or twice each week but the swelling was such afterward that I didn’t continue running every day. 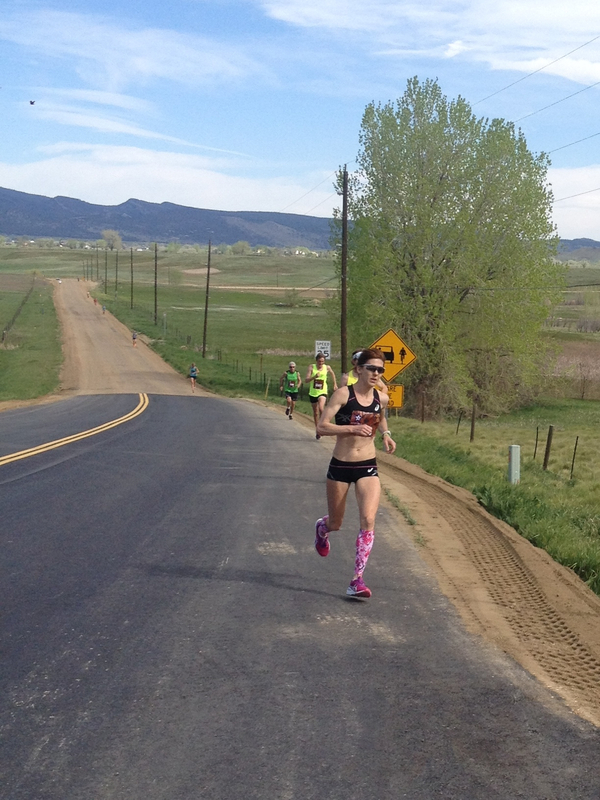 At the end of five weeks, I ran the Bolder Boulder. While I lost my rate of progress, I don’t think I lost much of my original conditioning and ran respectably. More importantly, my foot didn’t hurt much afterward. So in this 6th week of my injury, I’ve started running again. My ankle is a bit tight but I’m feeling pretty good about it. I won’t over do it in terms of distance but I think it’s safe to run every day now. I kept my calories derived from alcohol in check – well except for that week in Mexico – so my weight hasn’t increased much this past month. I’m good to go. On a sad note, I missed the registration for the IPR. Registration opened at midnight and I tried registering around 10am this morning. Registration closed at 9:37 am MDT. Unbelievable! Sounds like you are making good progress. I’m fighting off an old hockey injury to my knee right now it seems to be clearing up. Best of luck in the recovery! *but it seems to be clearing up. Good luck to you too Josh. There’s not enough time for injuries. Nevermind on Imogene for me too. It’s amazing how fast some of these races fill up! Hope your foot stays in good shape!